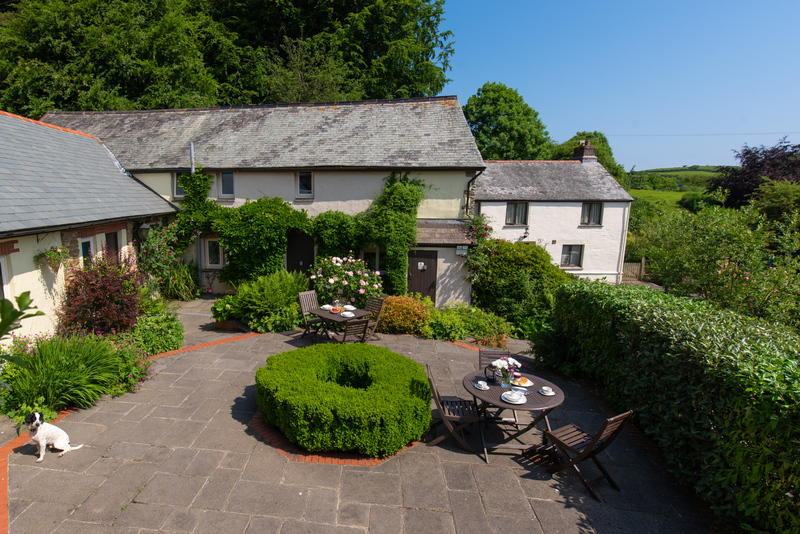 Wheel Farm is a wonderful hidden countryside retreat home to 10 well-equipped cottages. 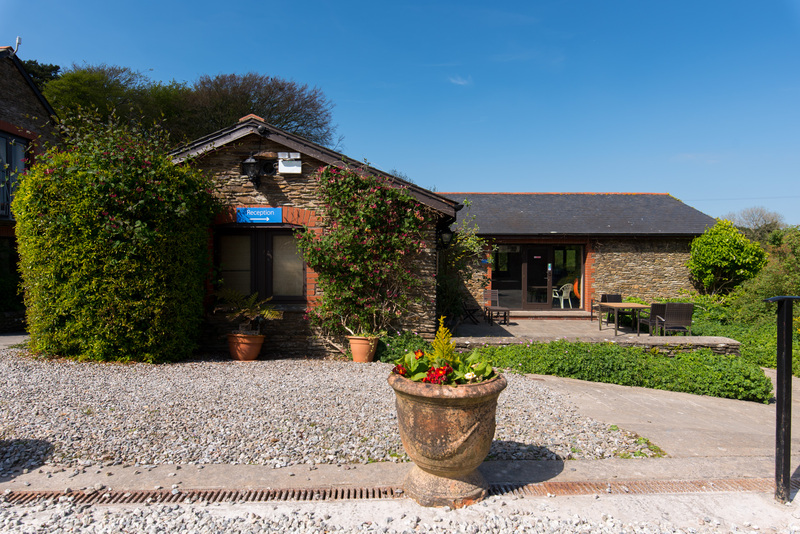 The site has some excellent onsite facilities, which guests are welcome to take advantage of, including an indoor heated swimming pool and sauna, an outdoor tennis court, a children’s play area and seven acres of communal grounds featuring landscaped lawns, a dog walking/exercise fields, woodlands and ponds. There is also a shared laundry room for guests staying at the cottages, this is equipped with a commercial washing machine and tumble dryer. Please note the laundry room has an honesty box, the cost of the washing machine is £2 per wash, and the tumble dryer £1.50 per use. 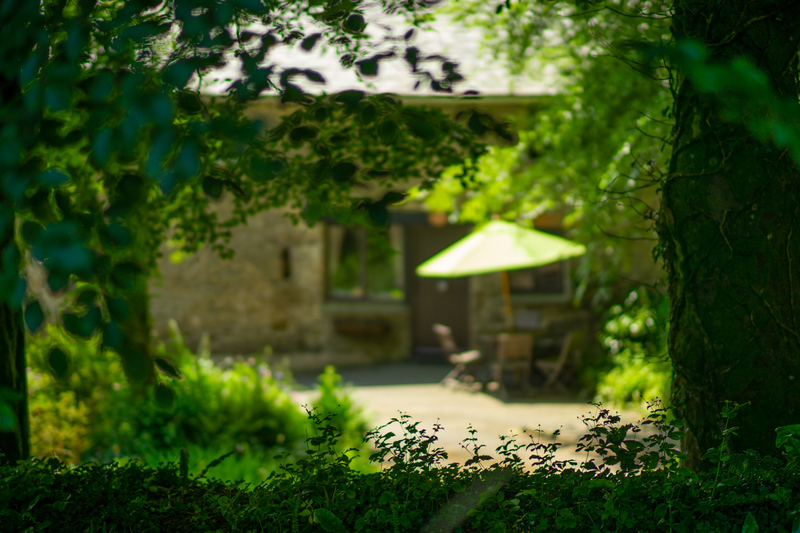 For guests staying at the cottage with disabilities, disabled parking is available, please let us know in advance if this is something that you require. 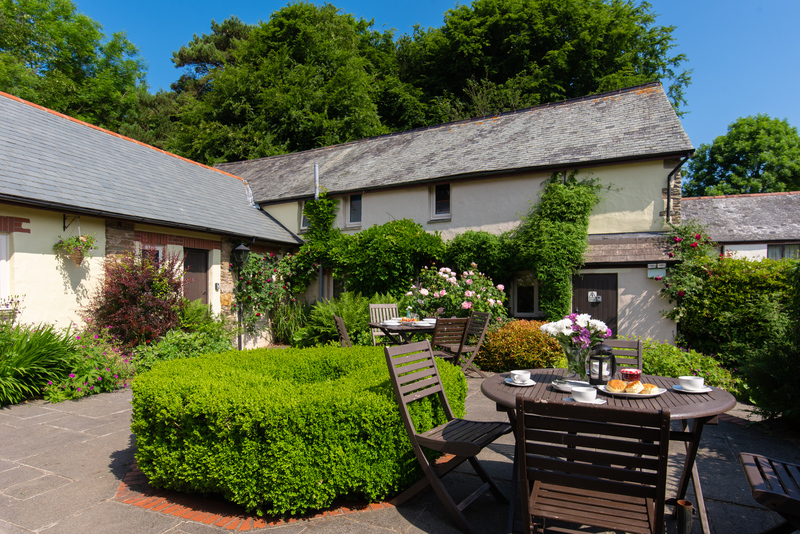 The cottages at Wheel Farm are well-equipped for guests staying with a baby or young child. Travel cots and high chairs can be requested at the time of booking and stair gates are fitted at both the top and bottom of each stair case. 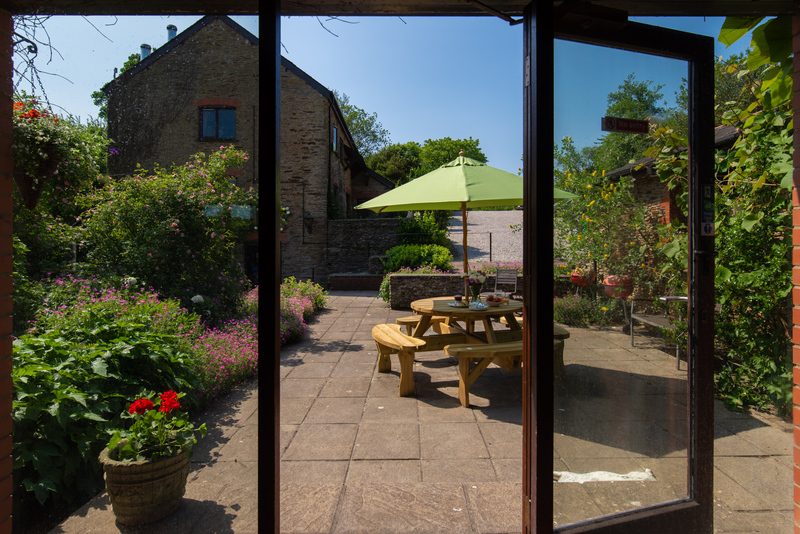 The indoor heated swimming pool and sauna is a great added bonus when staying at Wheel Farm and guaranteed to be a favourite with all the family. All guests staying onsite are welcome to use the pool, which is located within its own building. There are also showers and changing rooms for guests’ convenience. Outside the swimming pool there is a lovely courtyard where guests can relax and watch the kids as they play on the neighbouring lawn. The swimming pool and sauna are available all year round. 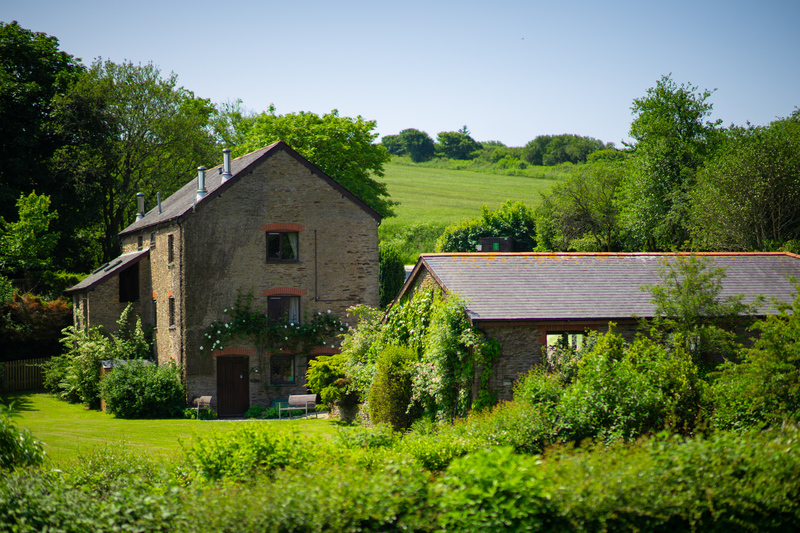 Wheel Farm is set within an extensive seven-acre plot, which features landscaped gardens, woodlands and ponds. It really does make for a wonderful secure setting for guests staying with children or dogs. 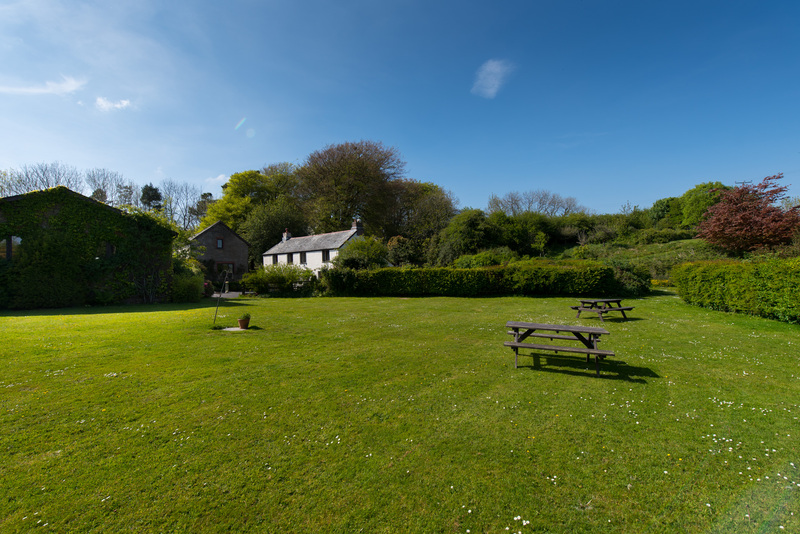 The gardens and pretty courtyards have plenty of places to relax with outdoor seating and picnic tables provided. 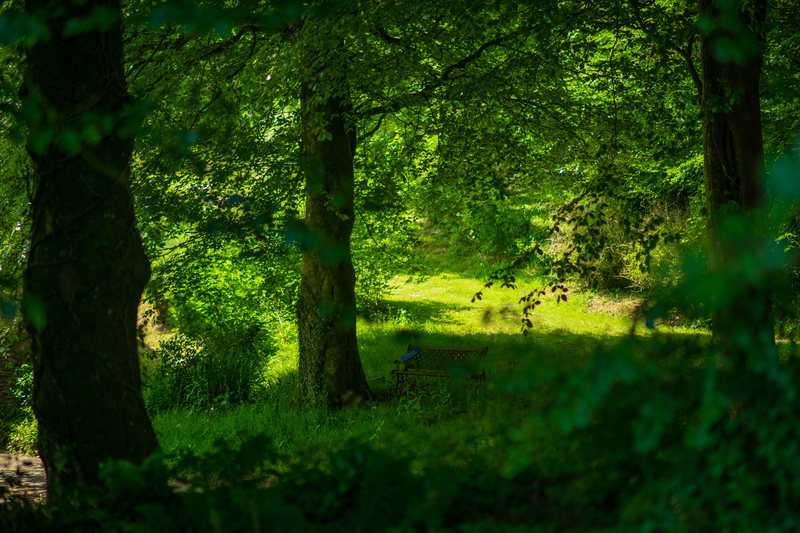 There are also two ponds (Lower and Upper), which are both secure, however, we do ask that parents keep an eye on their children when playing nearby. For dog owners, there is a large dog walking/exercise field, which has plenty of space to let your four-legged friends roam free or chase a ball. 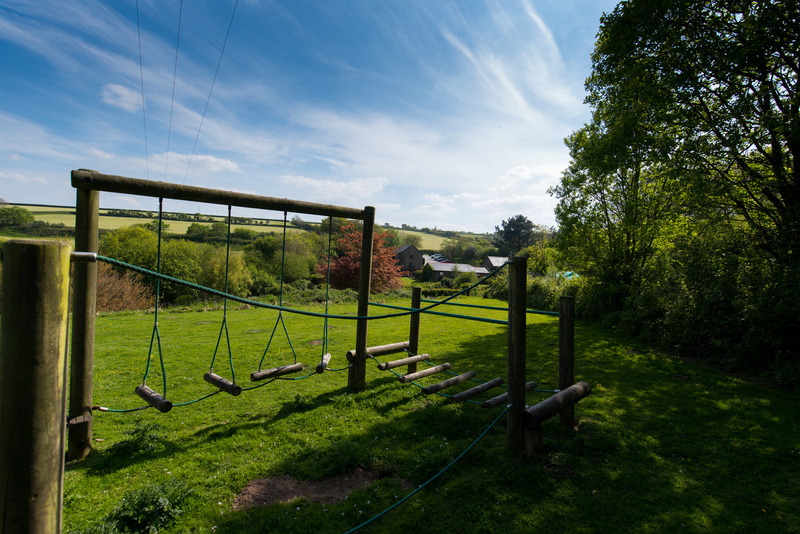 As well as having seven acres of grounds to explore, Wheel Farm has a good-sized children’s play area with slide and climbing frame. For parents there is plenty of seating nearby, so you can keep an eye on the children. Please note children should be supervised by an adult when playing within the Wheel Farm grounds. 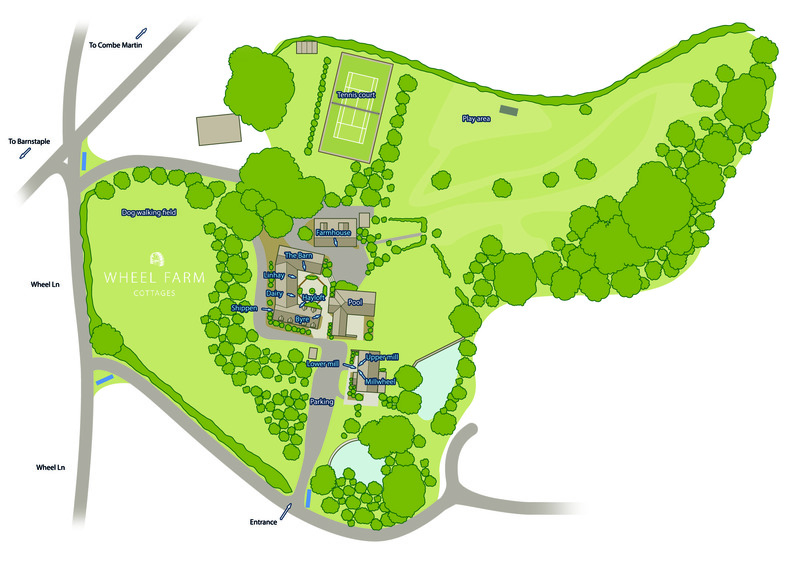 Guests are welcome to use the outdoor tennis court, which is located just a short walk from the cottages. 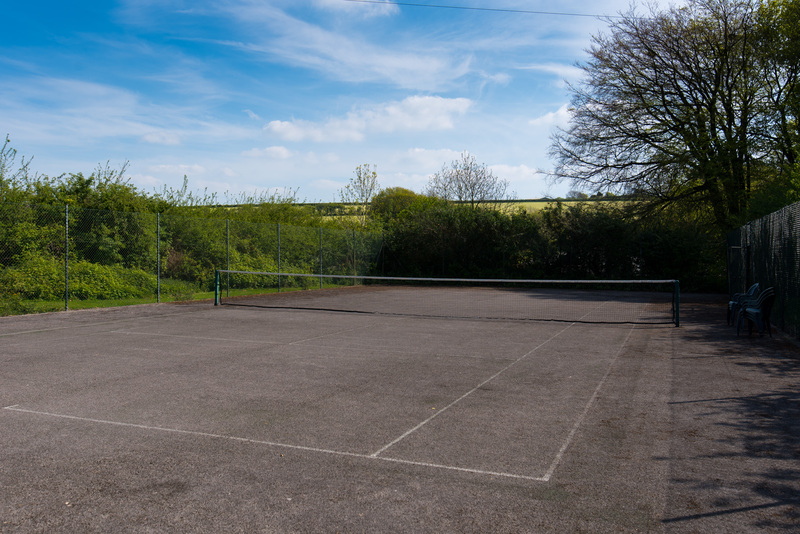 Perfect for older children and adults, the tennis court is a great way for guests looking to keep active during their holiday, or just have fun with the family. Rackets and balls can be borrowed from Wheel Farm if you are unable to bring your own.